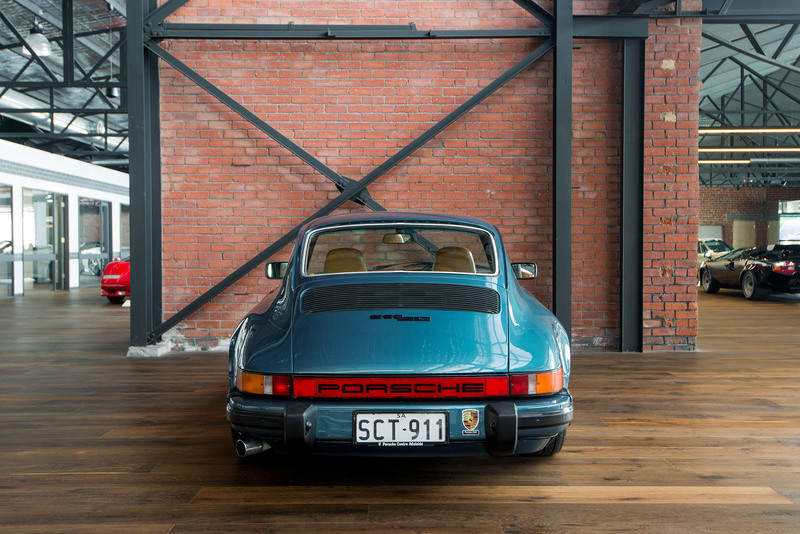 Australian delivery and complianced 11/78. 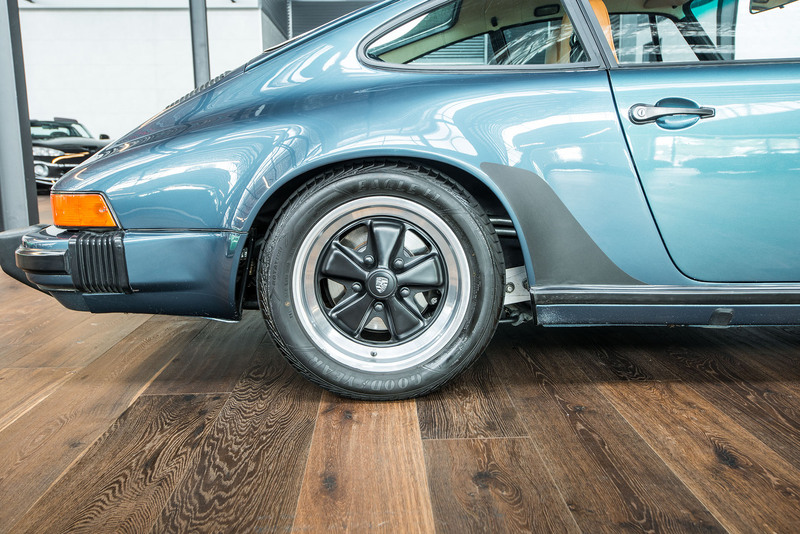 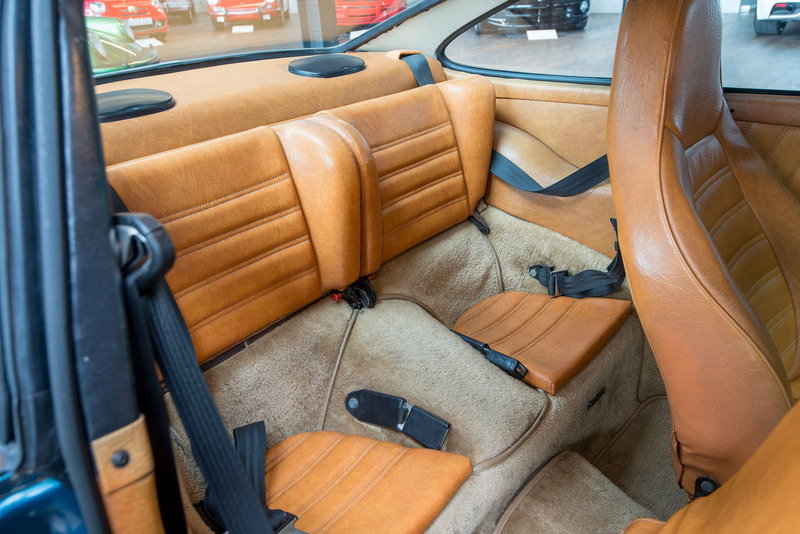 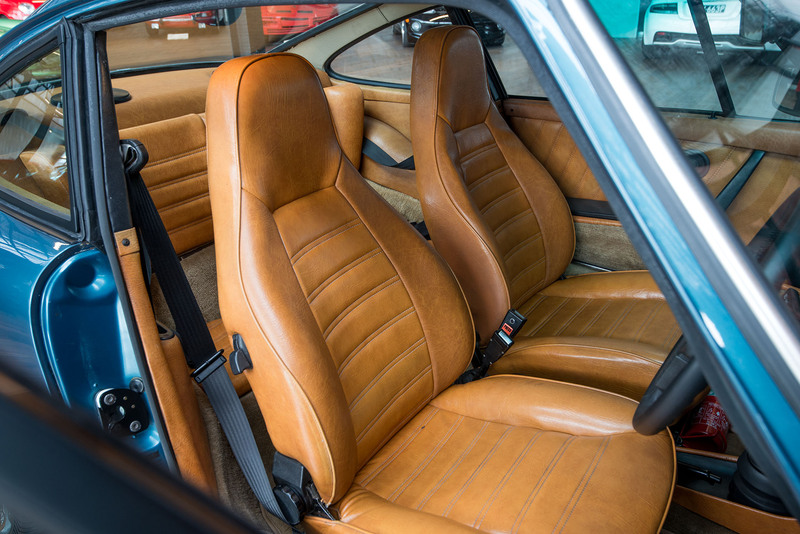 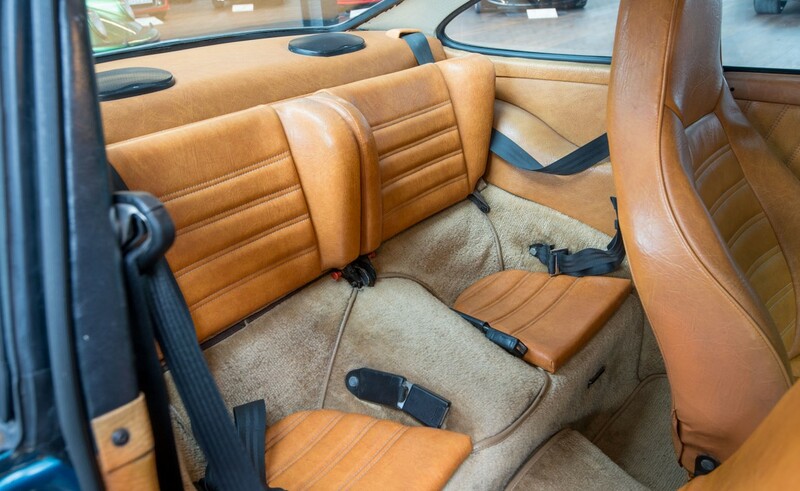 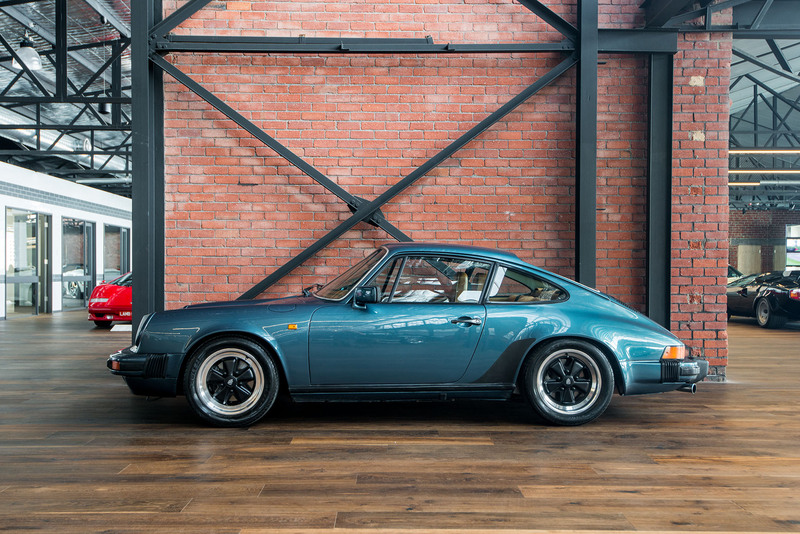 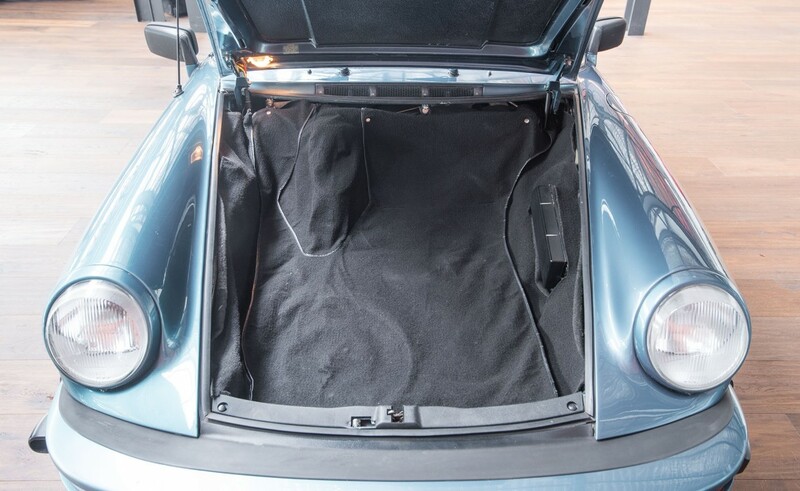 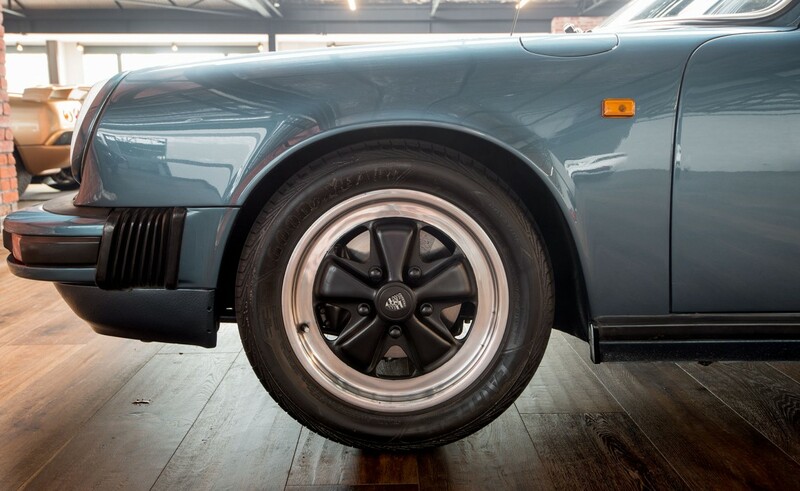 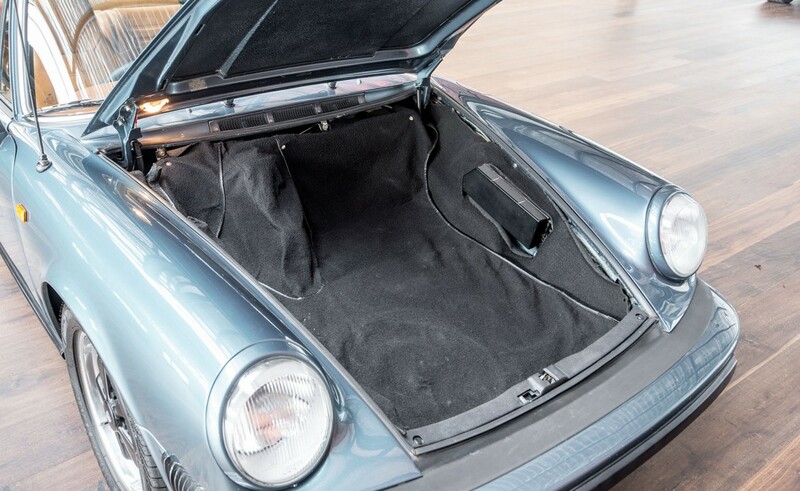 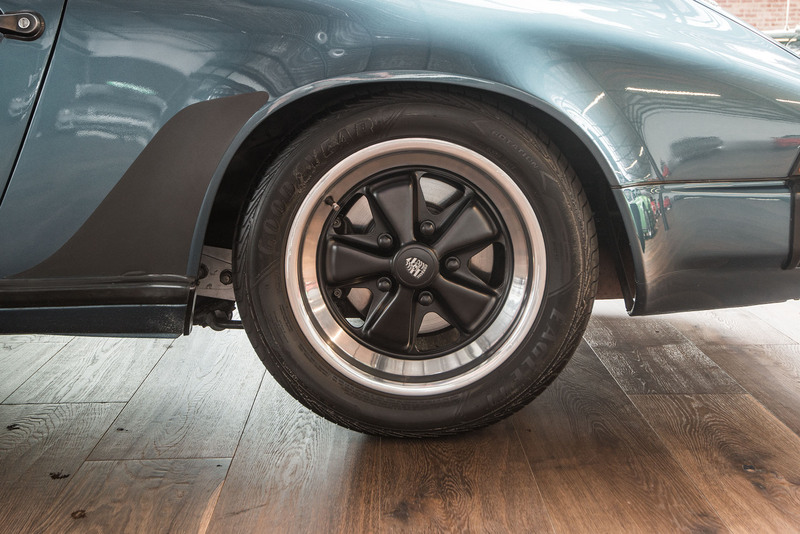 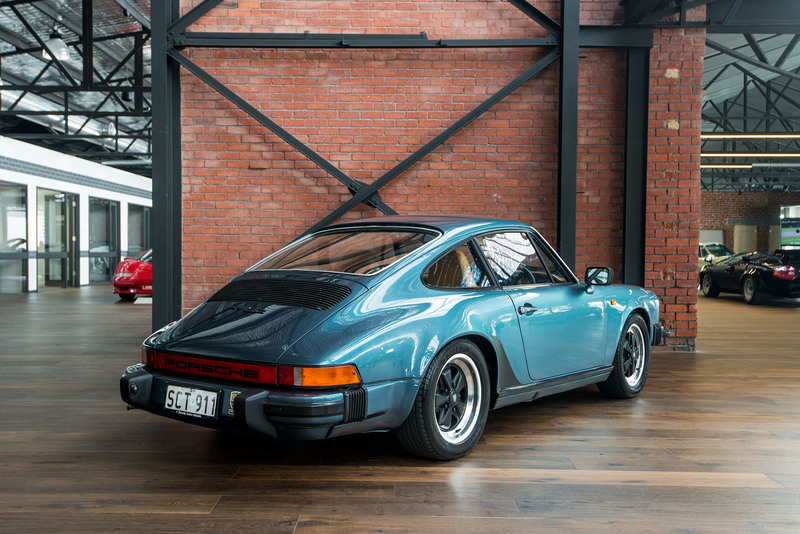 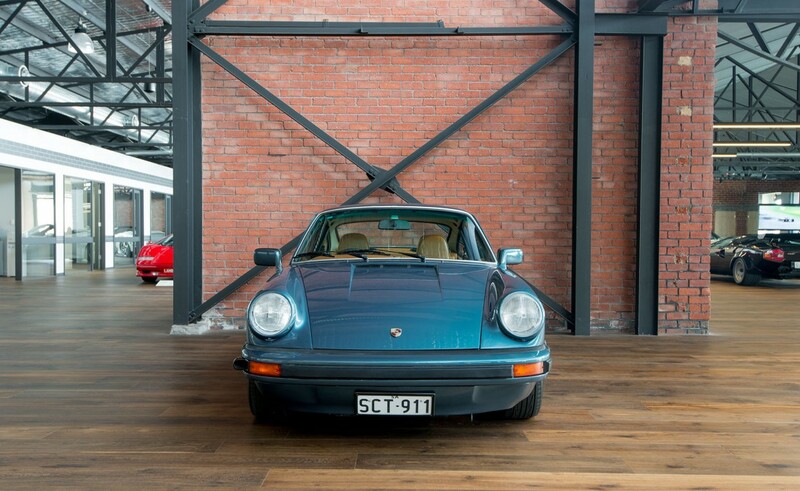 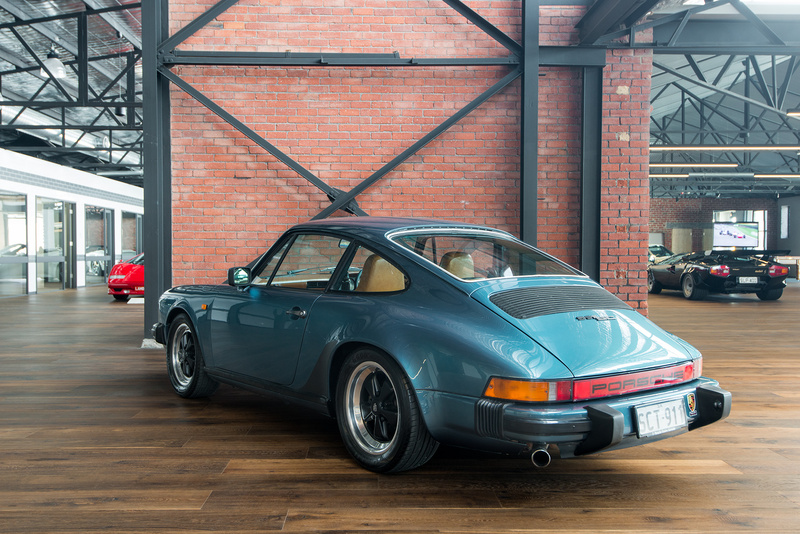 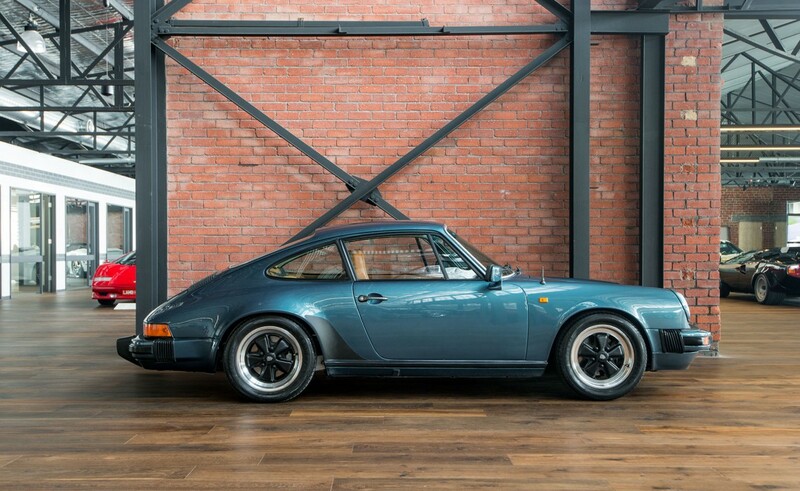 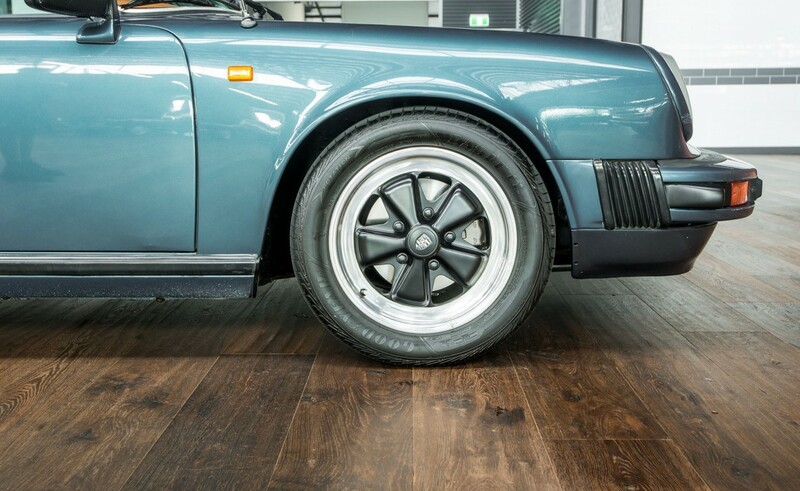 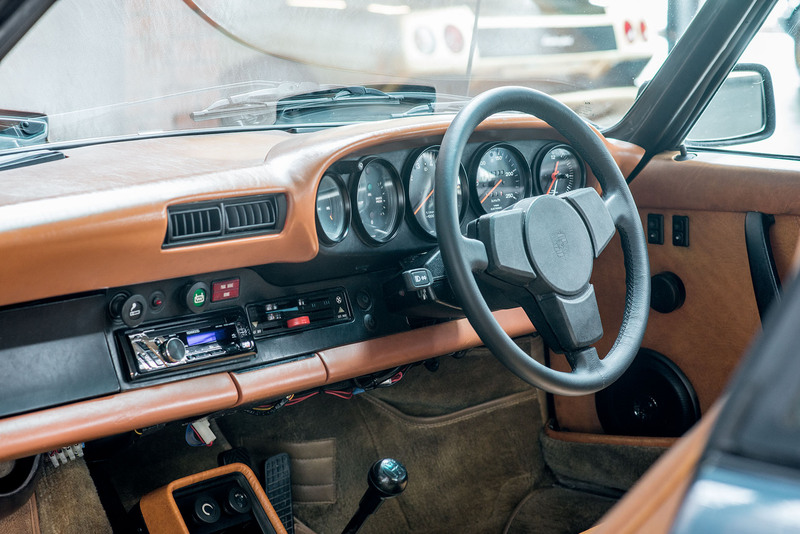 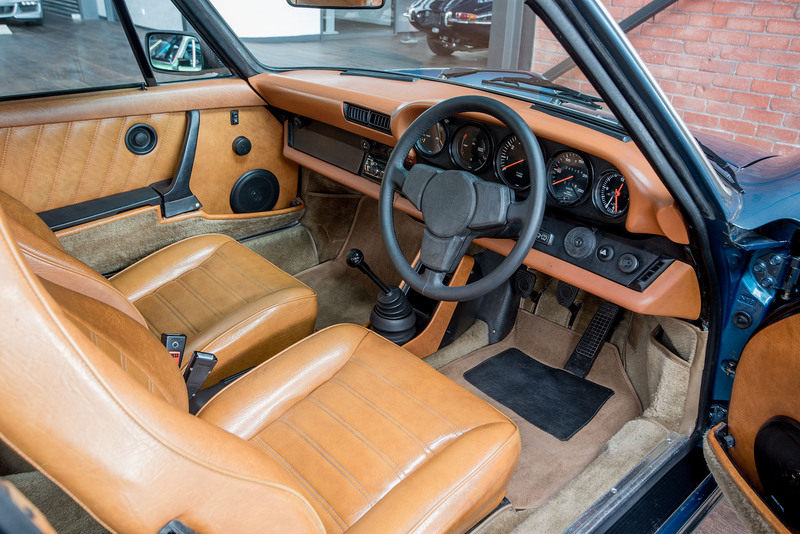 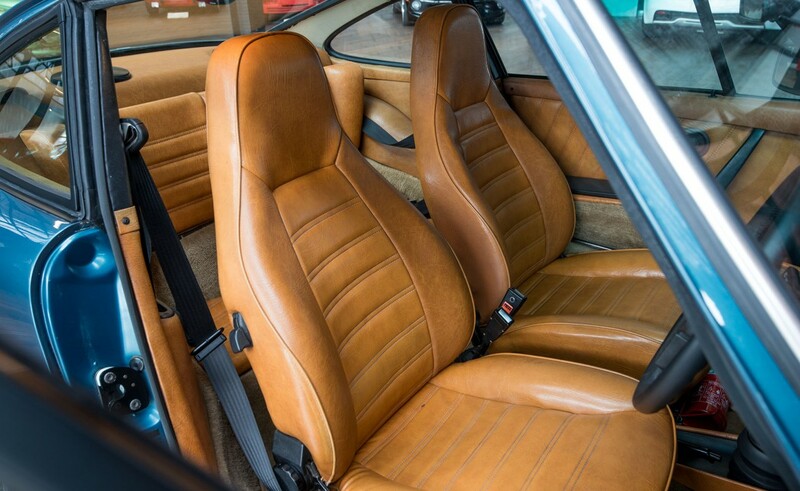 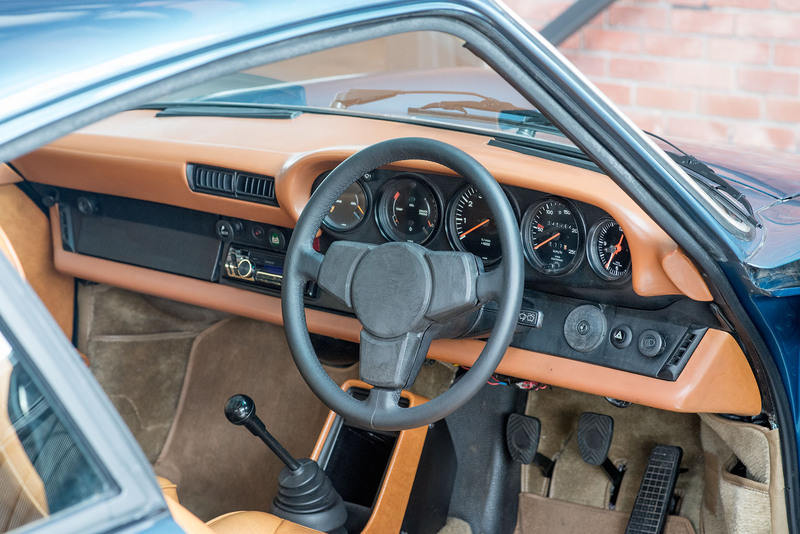 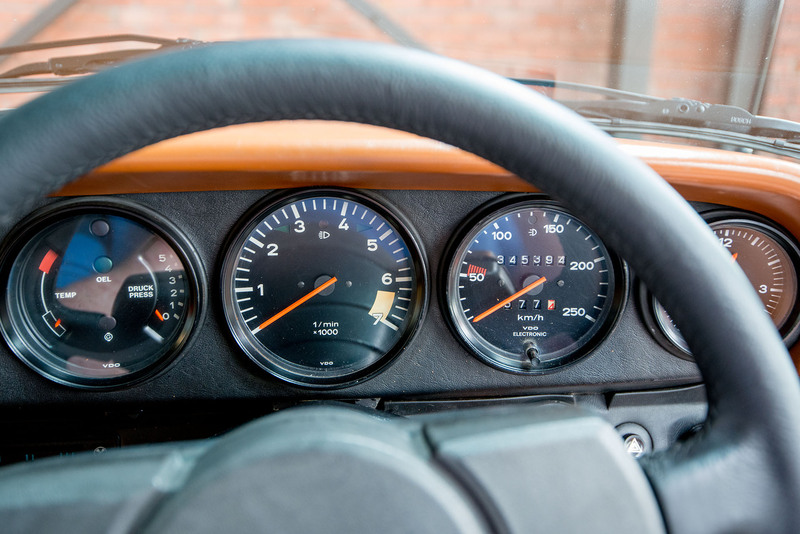 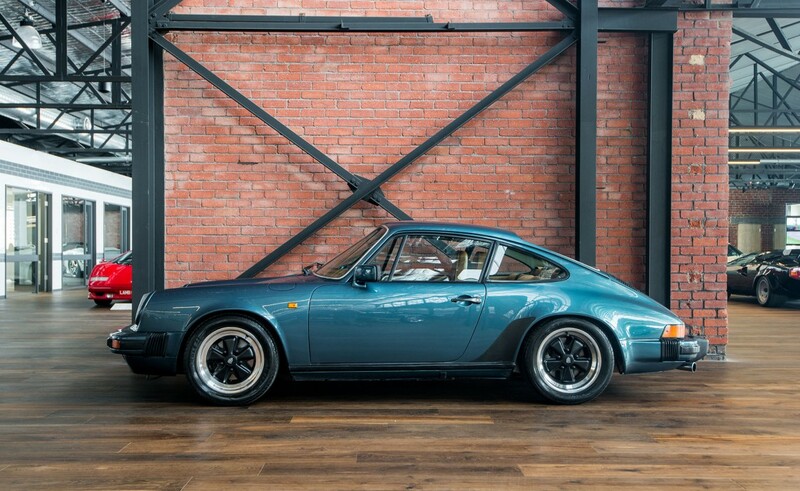 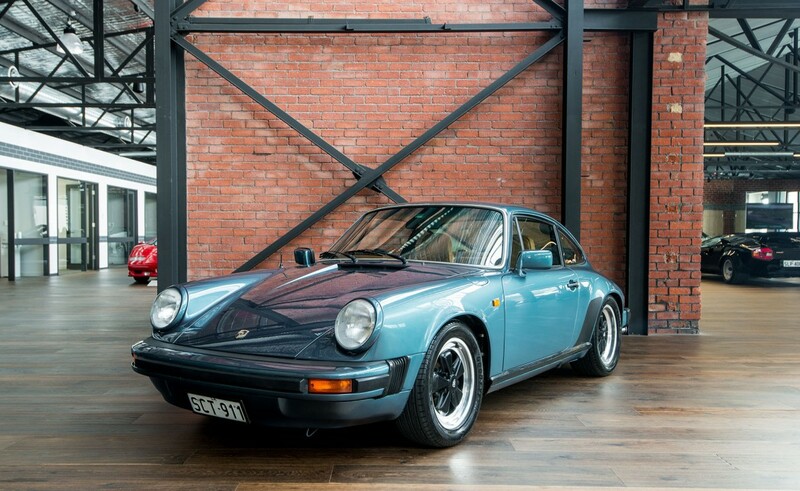 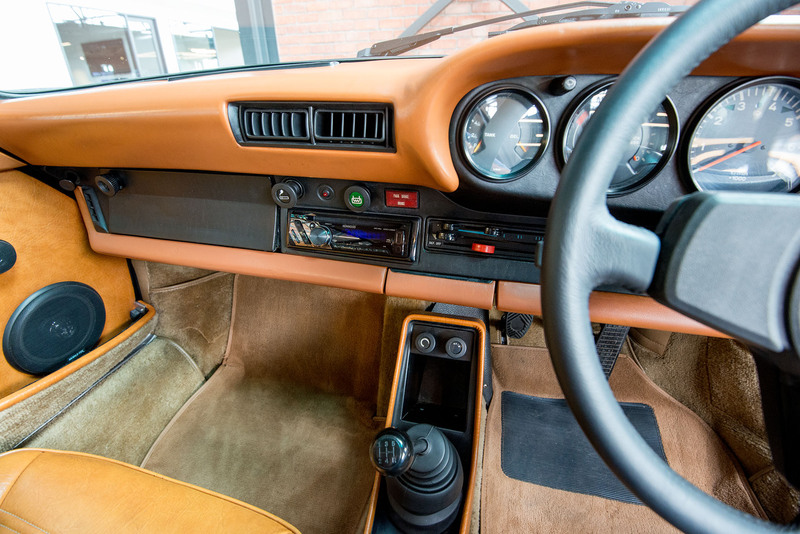 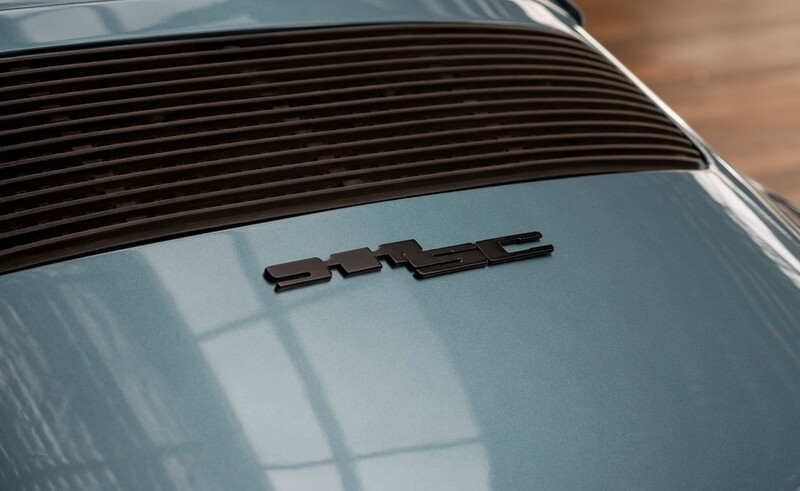 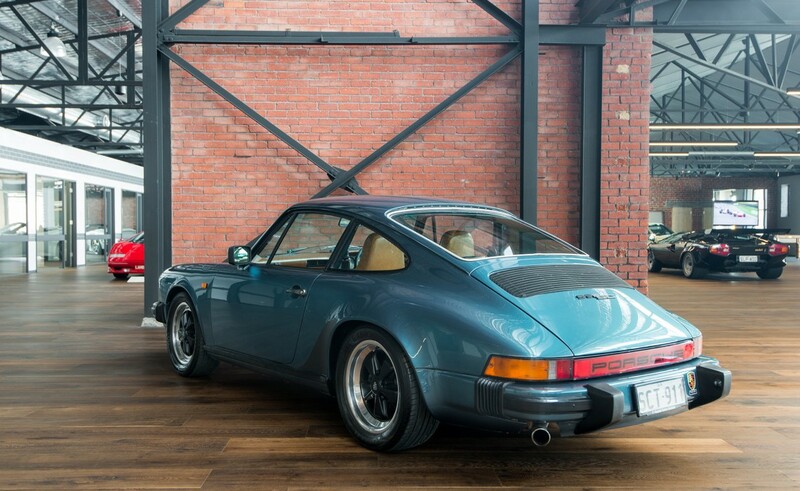 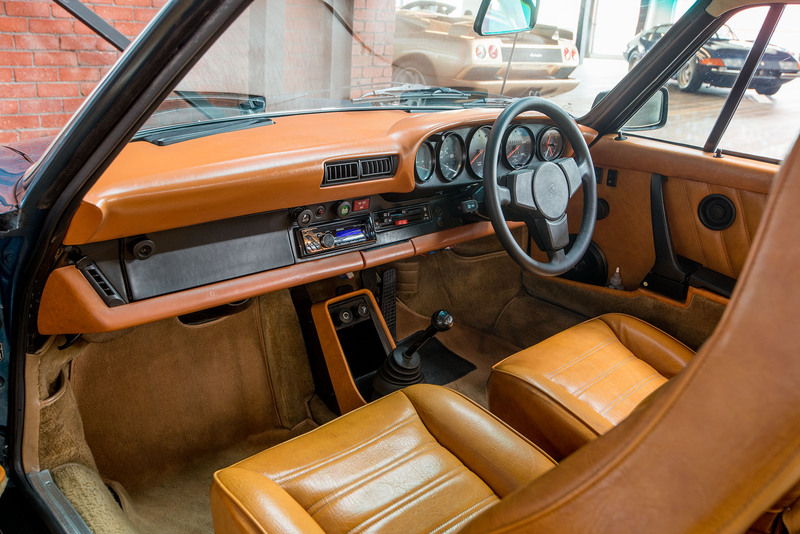 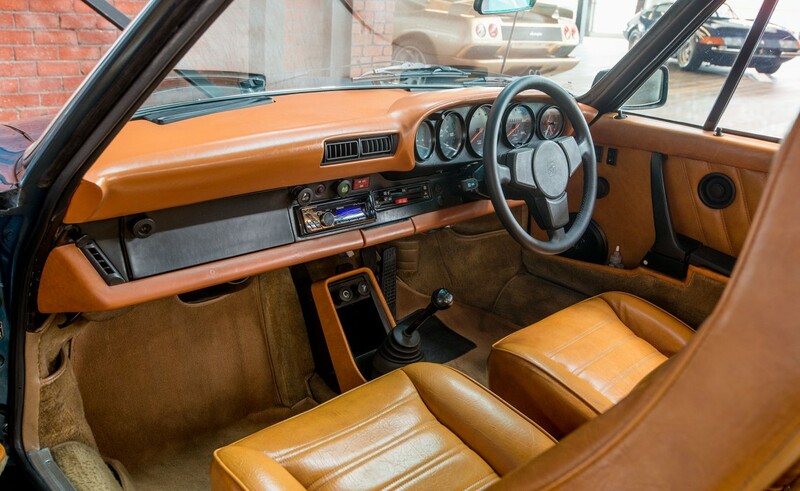 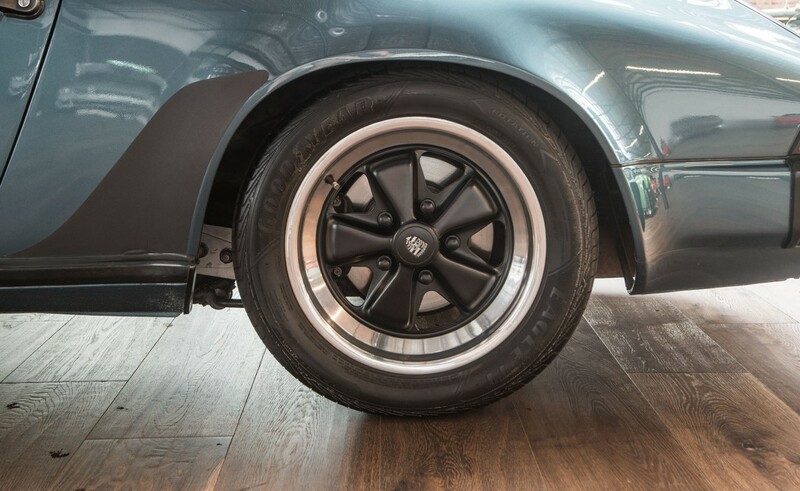 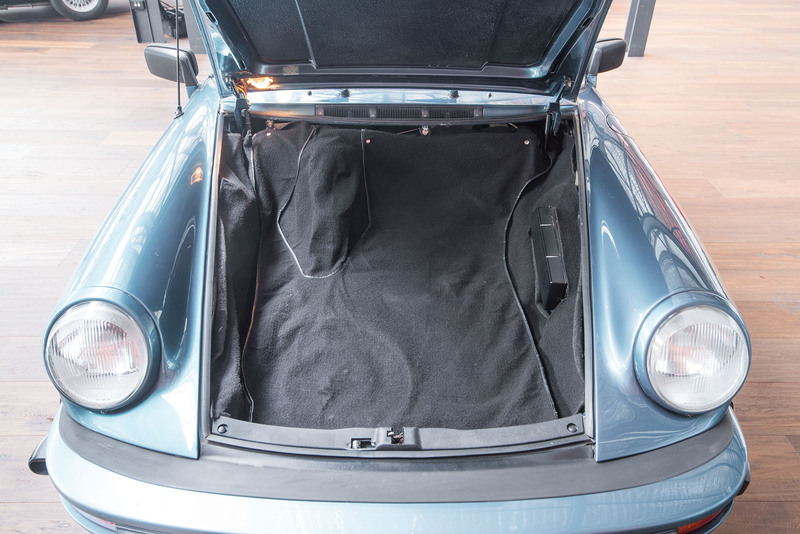 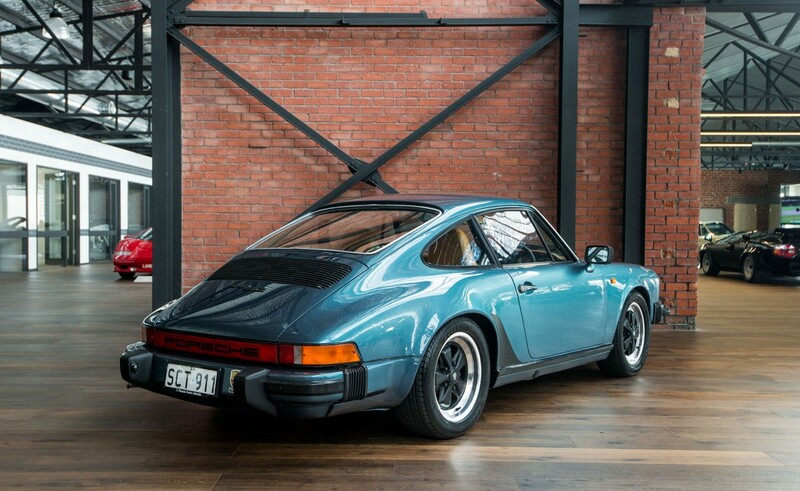 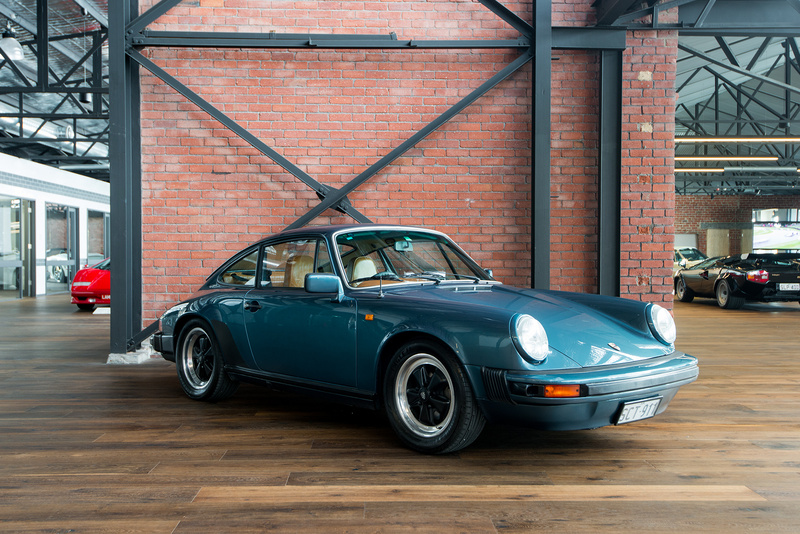 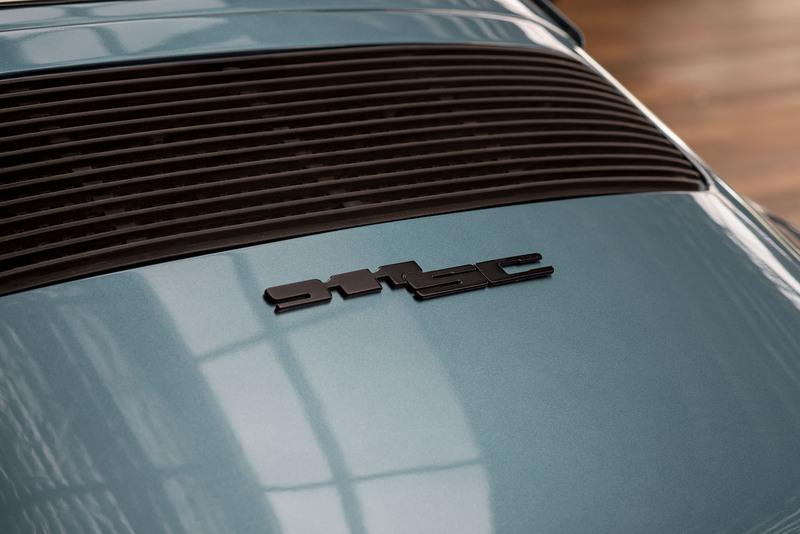 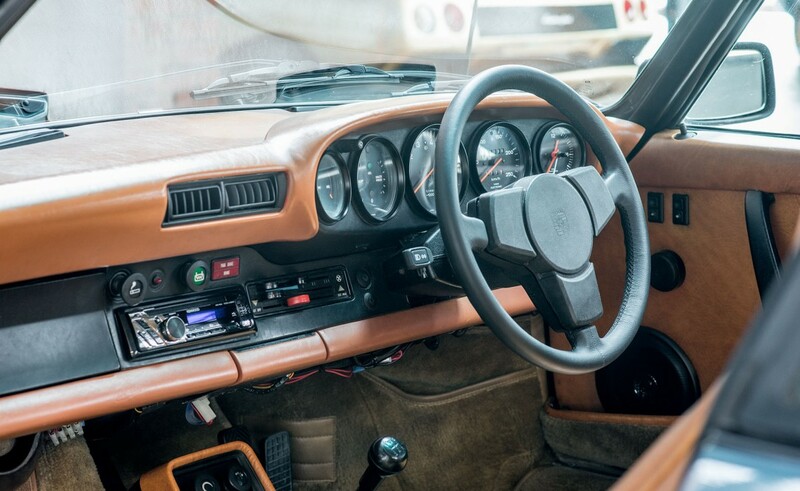 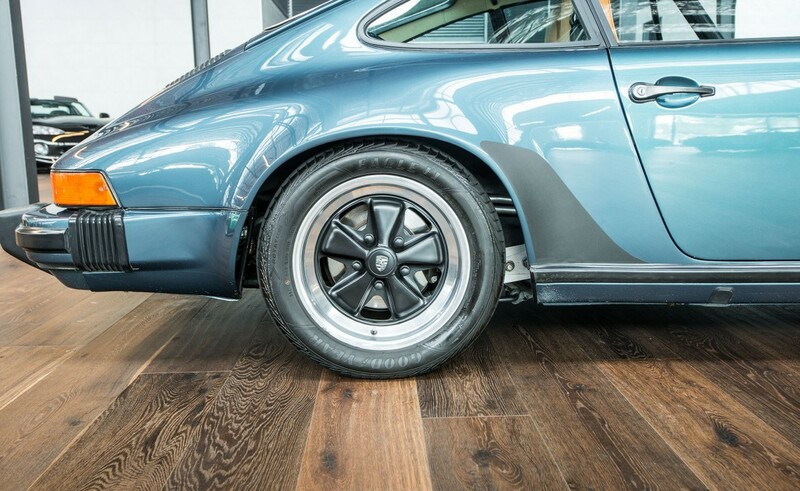 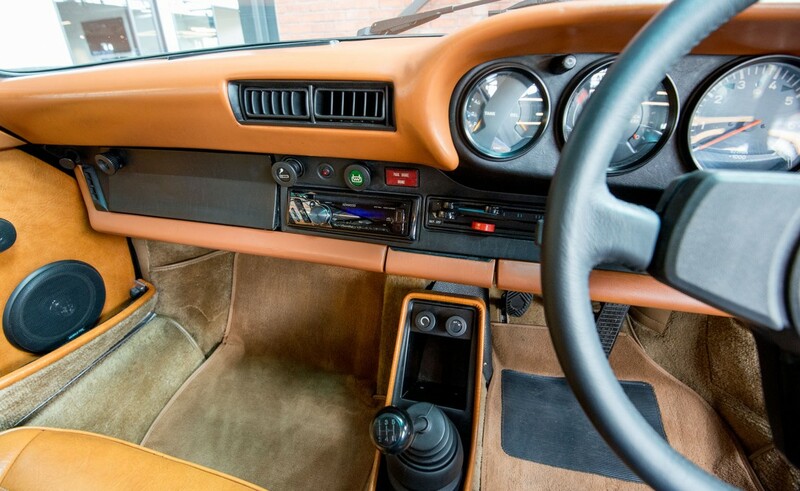 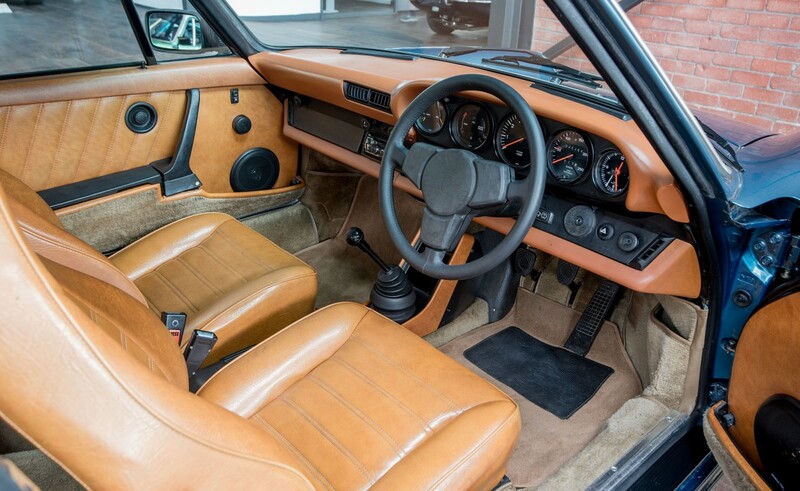 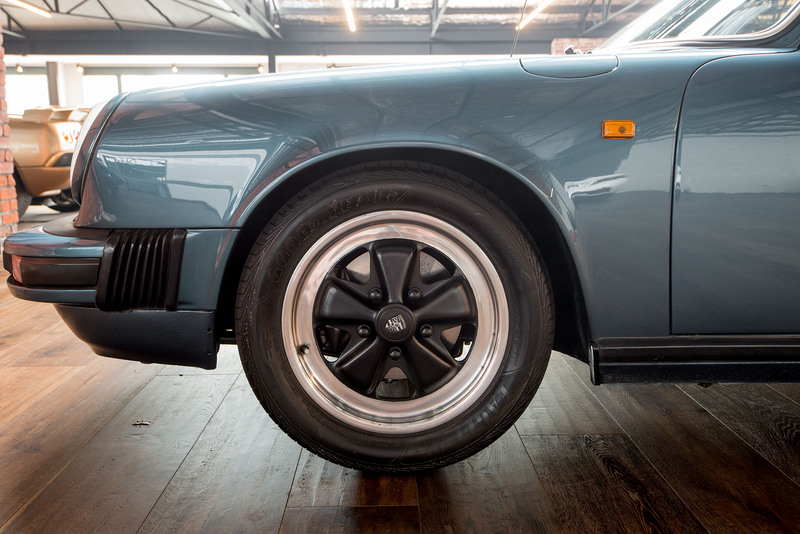 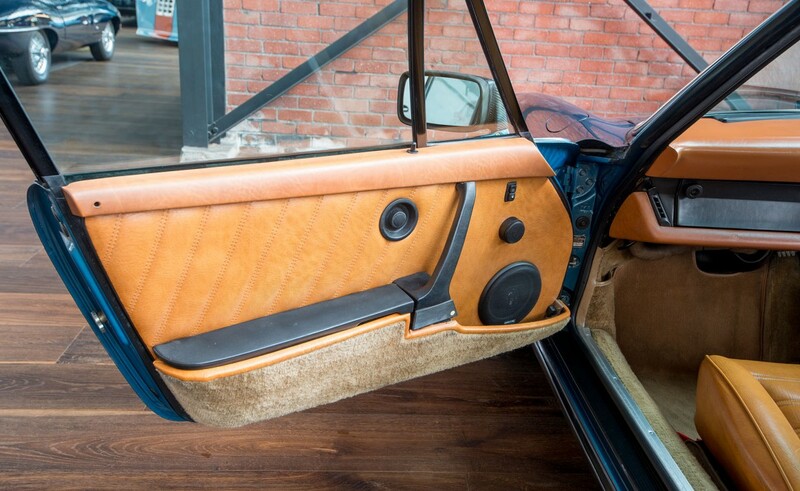 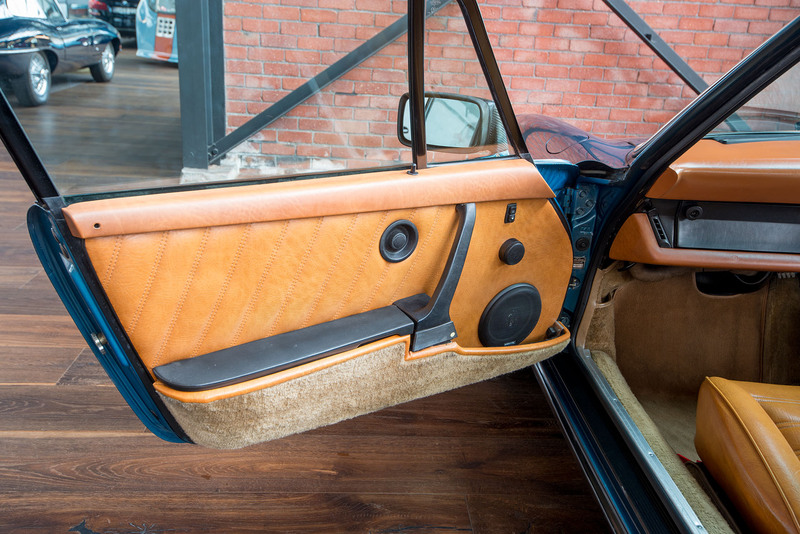 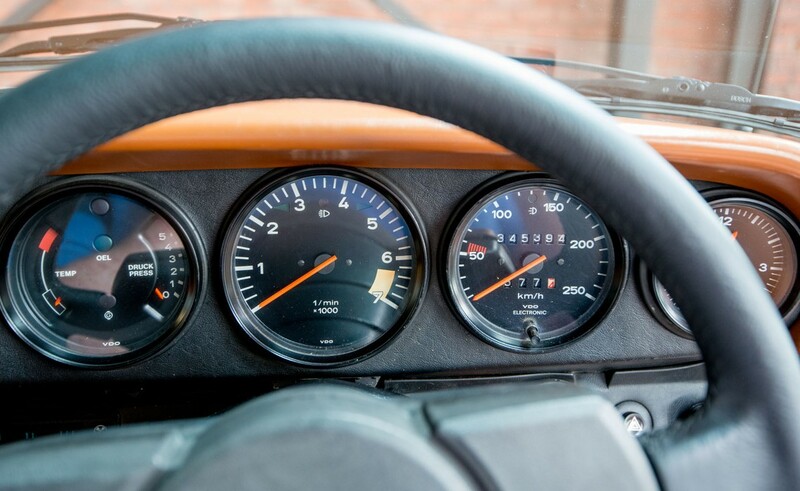 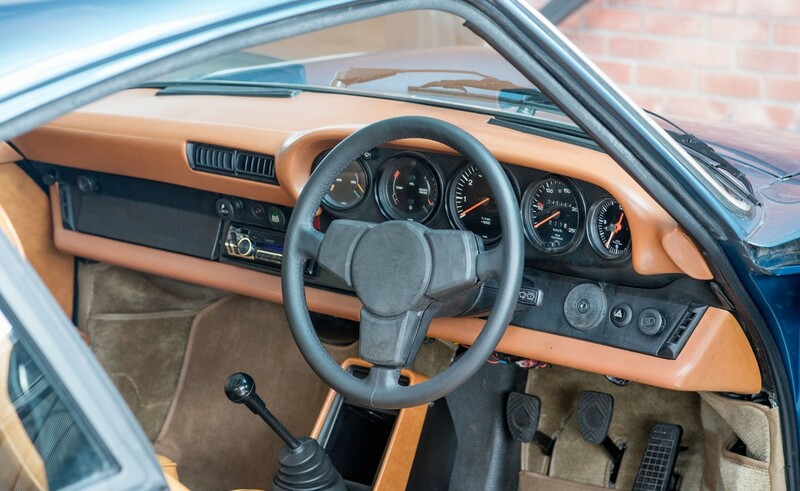 The 1978 Porsche 911 SC has a 3 litre flat six-cylinder engine with 180 bhp. 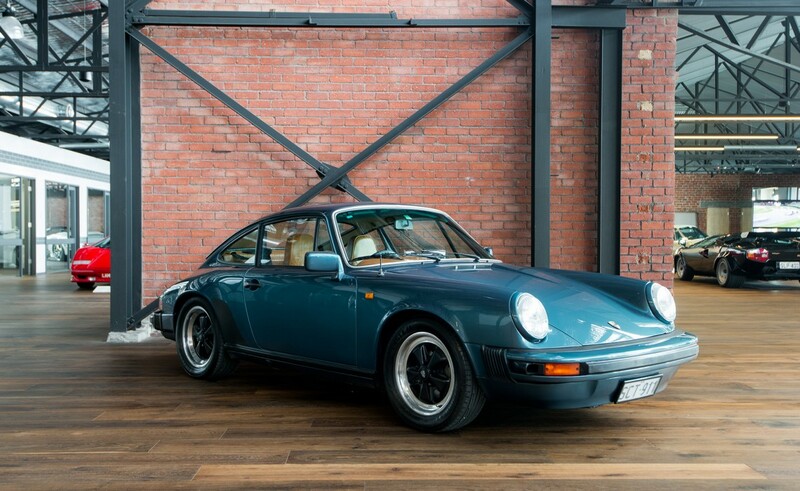 This example is a very appealing colour combination - Petrel blue metallic with saddle interior. 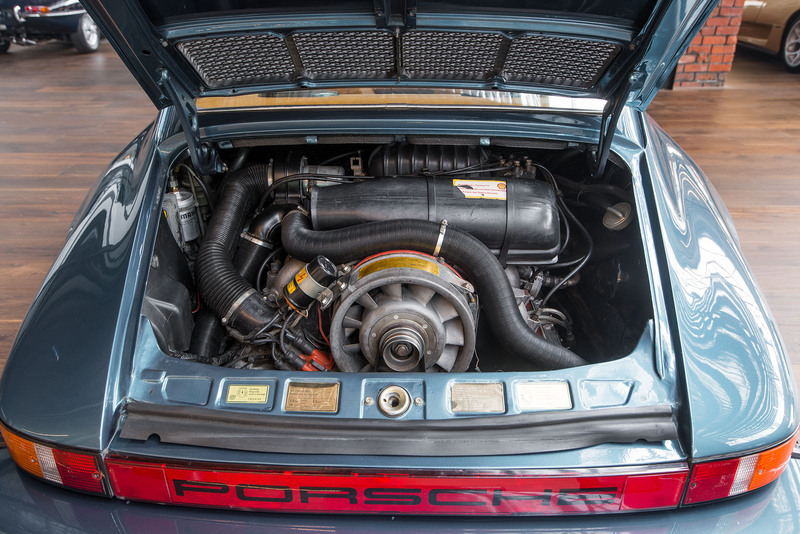 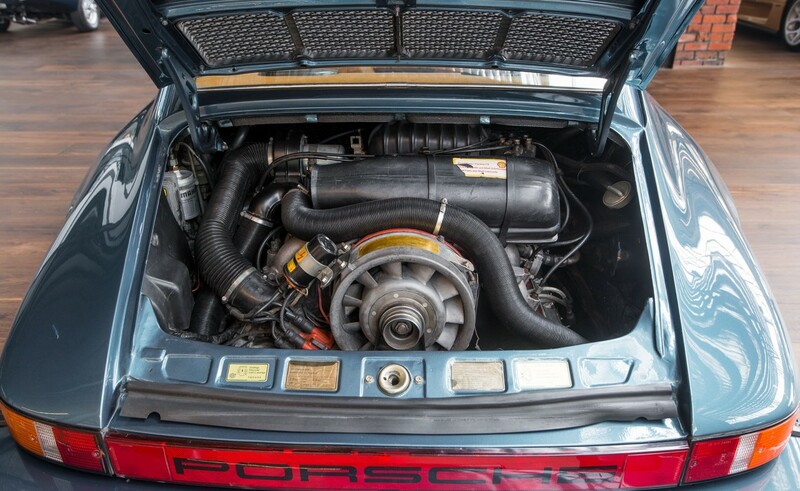 Porsche books with many receipts - reconditioned engine 60,000 kms ago. 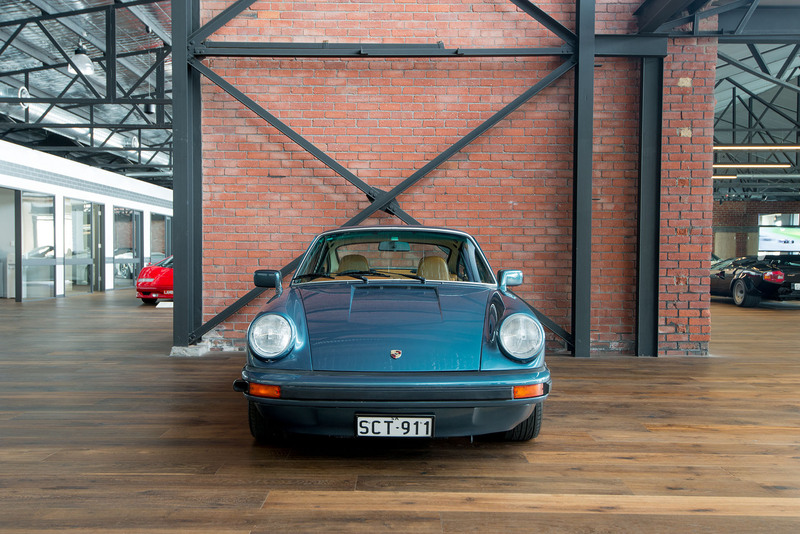 This 911 SC drives exactly as it should - the suspension is tight, the steering light, the engine smooth and willing. 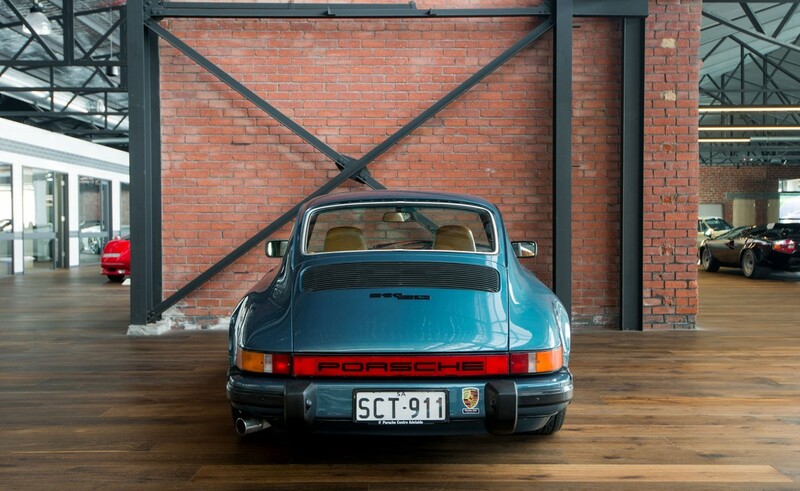 A good Australian delivery 911 SC is a sound purchase - and great to drive too.